Tis the season to get serious, to get informed, to help others with the rest of the A.A. story. A.A. really came from a rich history--founded much on the early lives and learning of the first three AAs and particularly its cofounders Bill W. and Dr. Bob. 24 years of research, and thousands of phone calls, website visits, emails and personal visits have made clear the hunger of two groups for the real history--the rest of the story about A.A. Books have not cut it. Articles have not cut it. Films about Bill W., or Bill and Dr. Bob; plays about the two founders. Even the secluded gatherings of archivists and history buffs have still left the gaping hole. 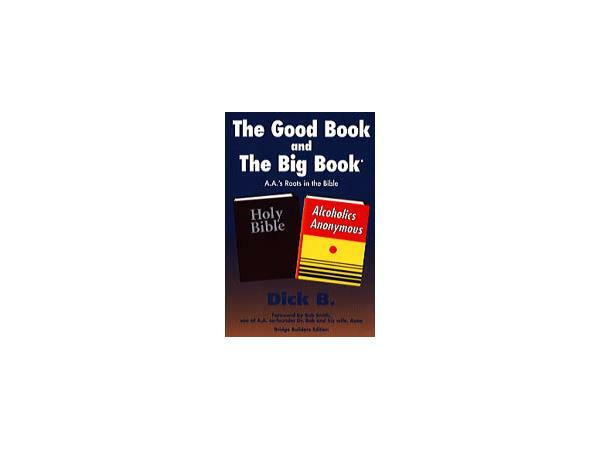 Tonight we will just brush up a preview of the latest segments of our 6 or 8 videos and accompanying guidebook on "Bill W., Dr. Bob, and the Cure of Alcoholism: The Rest of the Story." This is just one part, but it's the one that will emerge on video in just a few weeks. The part we will preview for you tonight is the Vermont roots, the evangelists, the YMCA, the rescue missions, Christian Endeavor, and the Yale Lectures of 1945 that make the message so important. Our history was hardly about a higher power of light bulbs. It was a history of how early AAs got sober based on years of successful prior heritage.